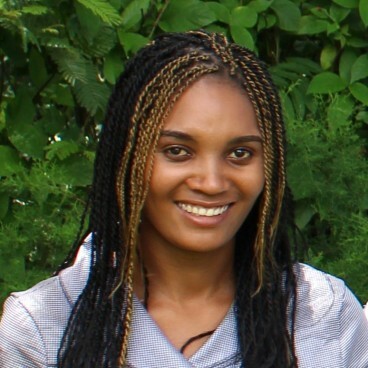 Stella is an economist based in Malawi with experience in development policy, microeconomics, econometrics, agriculture, health and environmental economics. She works with non-government organisations, governments and academic institutions. Stella has led major IHM assessments, as well as livelihood zoning and training exercises. She has worked with EfD in Malawi, Burkina Faso, Ethiopia, Ghana, Kenya and Zambia, supporting the programmes of partner organisations including UNHCR, Self Help Africa and Farm Africa. She first worked with Evidence for Development in 2007 and is a leading IHM practitioner. Stella has also worked as a field team coordinator for a joint Michigan State University/Bunda College study on the production and marketing of fresh produce (conducted in 11 countries in Africa) and for a PWC study on the sustainability of water and sanitation facilities in rural areas, as team leader for a Bunda College/CIMMTY (International Maize and Wheat Improvement Center) study on drought-tolerant maize, and as an agricultural economist with Royal Associates Consultancy (based in Lilongwe). She worked as a quality assurance adviser for the final evaluation of the Millennium Village Project in Malawi with the African Population and Health Research Center (APHRC), and her previous experience also includes research and project work relating to children and youth. Stella has an MA in Economics from Chancellor College, University of Malawi, which included study in Nairobi, Kenya under the African Economic Research Consortium (AERC)’s Collaborative Master’s Programme (CMAP JFE). She also has a BSc in Agricultural Economics from Bunda College, University of Malawi, now Lilongwe University of Agriculture and Natural Resources (LUANAR).